The world's smallest full-sized drum key. 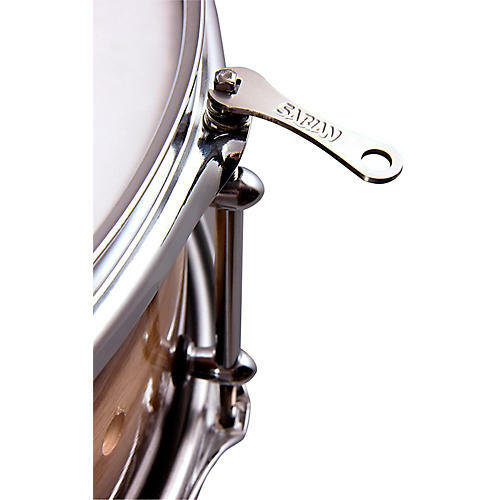 Digging for your drum key is a thing of the past as the Sabian Flat Key easily attaches to your key chain. Its full-size will allow you to tune all of your drums and have them ready to go.